The Nedbank Cup Final at the Nelson Mandela Bay Stadium will bring the curtain down in what has been an eventful 2014/15 season. 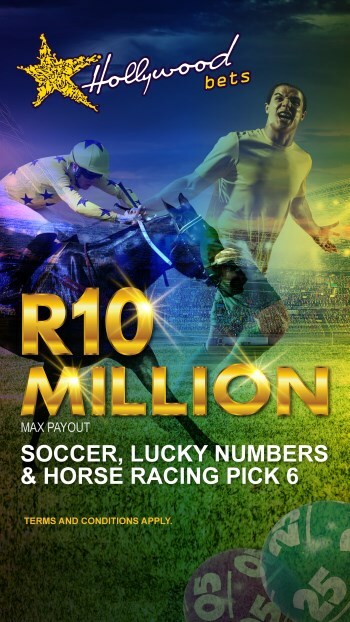 Mamelodi Sundowns and Ajax Cape Town are the two well deserving teams who will be battling to get their hands on the last piece of silverware on offer. This match is a repeat of the 2007 final, then called the Absa Cup, when the Cape Town side shocked their more illustrious rivals 2-0. 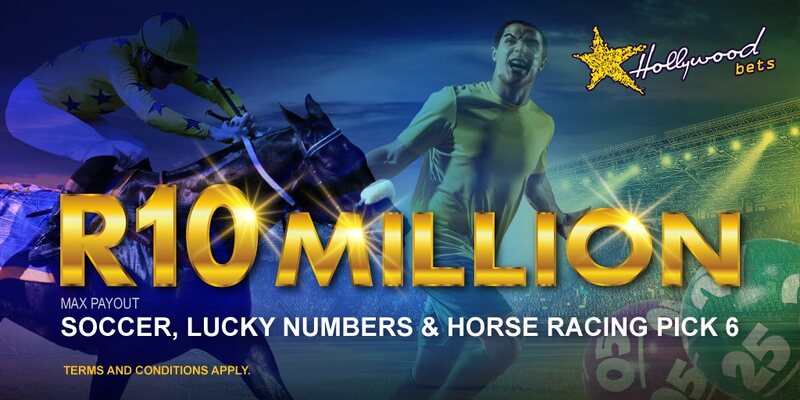 The winners on the day will walk away with R7 million while the runners-up will bank R2,5 million. There is also the added bonus of participating in the CAF Confederations Cup for the winners of this tournament. However, Ajax have secured that berth without kicking a ball as Sundowns, by finishing second in the league, will play in the more lucrative Champions League. Last season’s Absa Premiership champions, Sundowns, failed to defend their title finishing second behind Kaizer Chiefs. However, they have the perfect chance to end the season on a high by claiming honours here. Bafana Ba Style can only blame themselves for a poor start to the season which saw them trail Chiefs by 15 points halfway through the league. They eventually finished 12 points behind AmaKhosi showing some much better performances towards the end of the season. Downs earned their spot in the final after battling to a 1-0 win over a psyched up Vasco da Gama in the semi-finals. The Brazilians got the only goal of the game after Mzikayise Mashaba rifled home a 30-yard thunderbolt on the hour mark. Downs saw off another NFD outfit, Thanda Royal Zulu, in the first round of the tournament before ousting Platinum Stars and Mpumalanga Black Aces respectively to earn a spot in the last four. On average, Sundowns have featured in one of every three national cup finals in the last 15 years. The Brazilians won this cup in 1986, 1998 and 2008 but lost in the finals in 1989, 2000, 2001, 2007 and 2012. Captain Alje Schut will likely return to the starting line-up in what will be his last match for the club before returning to the Netherlands. The powerful defender injured his thigh muscle in the semi-finals of the competition, and has been on the sidelines since. Sundowns will receive a further boost if Themba Zwane could be declared fit for this showdown. The midfielder has been a notable absentee from Pitso Mosimane’s line-up in recent games, owing to a knee injury. Sundowns should start with the dangerous looking Cuthbert Malajila upfront supported by the speedy Anthony Laffor, while Khama Billiat and Teko Modise will provide the midfield threat. Ajax finished the league in a credible fifth position. They will be determined to garner another final win over Downs and put the cherry on top of what has been an encouraging campaign. Roger De Sa has done well with limited resources using players that have come through their youth academy with great effect. Youngsters like Rivaldo Coetzee, Tashreeq Morris, Bantu Mzwakali and most recently Riyaad Norodien have taken their chance and grabbed the headlines this season. De Sa earned a suspension in the Urban Warriors’ 2-2 draw at home to Orlando Pirates in their final game of the season last weekend. The ex-Pirates coach was sent off for kicking the ball onto the pitch at the end of a long tirade of abuse at match officials. The suspension means he will not be on the bench for the final in Port Elizabeth and the first outing for next season. However, he is not fazed about the scenario, "I'll still coach the team this week, I'll do the pre-match talk, I'll talk to them [the players] at half-time. It's not the end of the world.” De Sa added that the showing by his side against Pirates was "the performance I was looking for leading up to the final. We might have won our two matches before that but it wasn't very impressive. But Saturday's showing excites me a bit. It's great preparation when you are about to face Sundowns to take on Pirates because the quality of their players is so similar. We played pretty well on the break and overall, I was happy with all aspects. We'll be even better in certain areas for the final." The Urban Warriors snatched a place in the final by scoring two late goals to beat SuperSport United 2-1 at Athlone Stadium in the semi-finals. Morris scored the winning goal deep into stoppage time after Mosa Lebusa had cancelled out Thuso Phala’s goal eight minutes earlier. 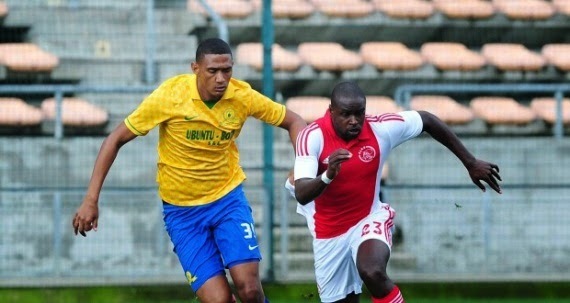 Ajax started the tournament with an emphatic 9-1 win after been drawn against SAB side Mainstay United. Thereafter, their good fortune continued throughout the tournament as they were drawn as the home team in all three matches leading up to the final. They earned single goal victories against Bloemfontein Celtic and Bidvest Wits in the round of 16 and last eight respectively. Sundowns loanee Keagan Dolly will want to make an impression on his parent club and also be looking to end his career at Ajax with a trophy. 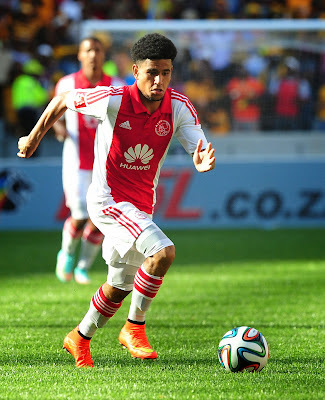 The attacking midfielder was named 2013/14’s Young Player of the Season and subsequently signed for Sundowns but was immediately loaned back to Ajax for this season. Sundowns come into the final off the back of three consecutive league victories, while Ajax are unbeaten in their last three games, with two wins. In this seasons league meetings between the sides the home teams prevailed with single goal victories. However, Ajax’s success this season has been down to their home form as they have been poor on the road. The Cape side lost 10 of their 30 league matches with nine of those defeats coming on the road. They managed just three wins and three draws from their 15 travels. Sundowns were equally strong home and away winning eight matches in Pretoria and eight on the road. Ajax’s win against Sundowns in the first round of the league was their first victory against Bafana Ba Style in 10 meetings, with Downs winning four of the last five encounters. Last season’s league champions fell short of expectations this season but they should get some consolation by winning this trophy.